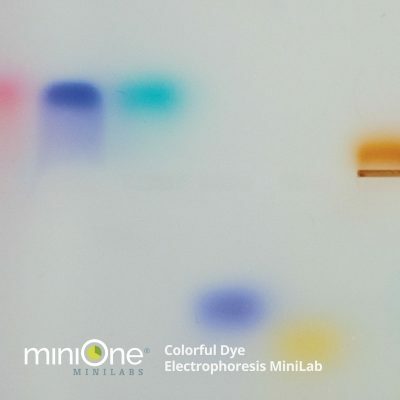 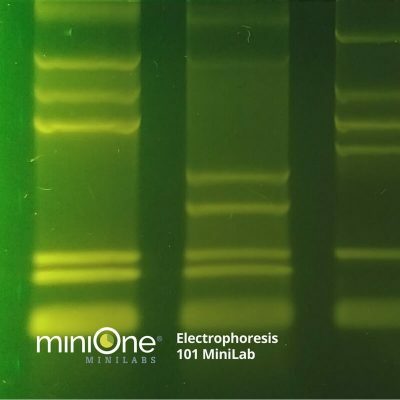 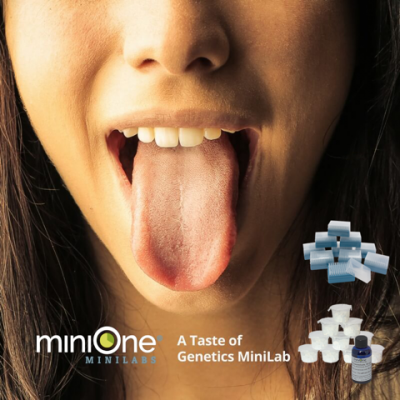 Students can master the skills to load an agarose gel with the Gel Loading Practice Kit from MiniOne Systems. 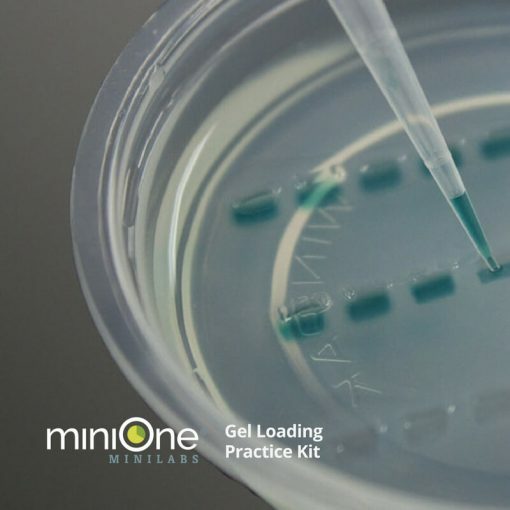 Students can master loading, handling, and dispensing liquids with micropipettes – essential skills in any biotech lab – with the Gel Loading Practice Kit. 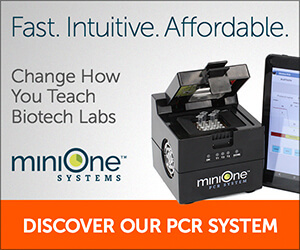 Required for first-time micropipette users and strongly recommended for anyone who needs practice pipetting. 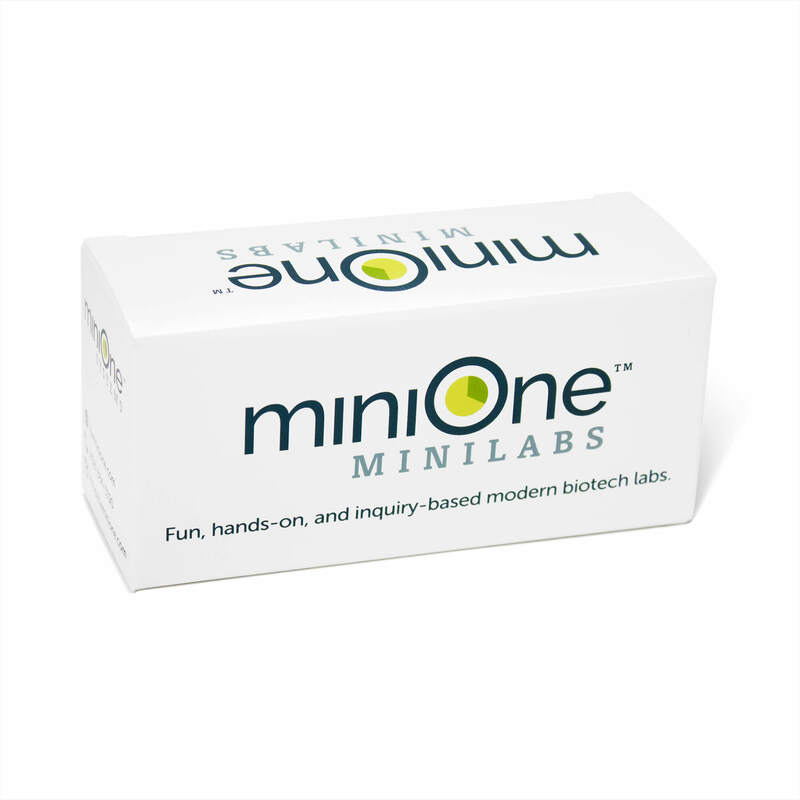 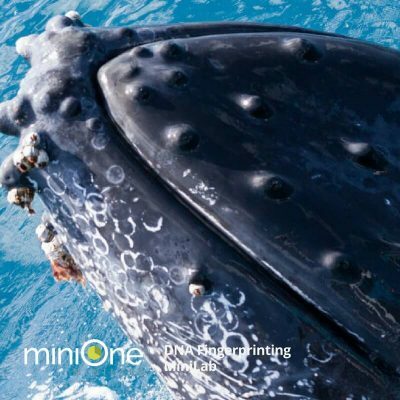 Each MiniLab contains enough materials for 20 workstations, 2 – 3 students per workstation. 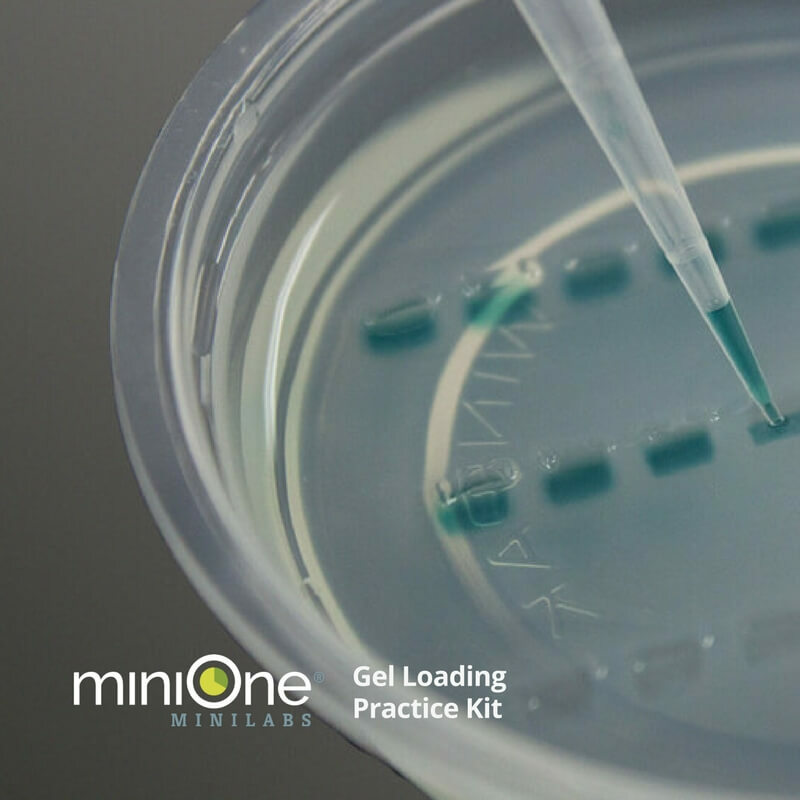 Utilize these teachers guides and classroom handouts to get the most out of your Gel Loading Practice Kit.